Our talented graphic designers will work with you to create a beautiful design which we will send into production with our skilled artisans. Carved Signs make a beautiful statement. Choose real gold leaf lettering to really stand out. 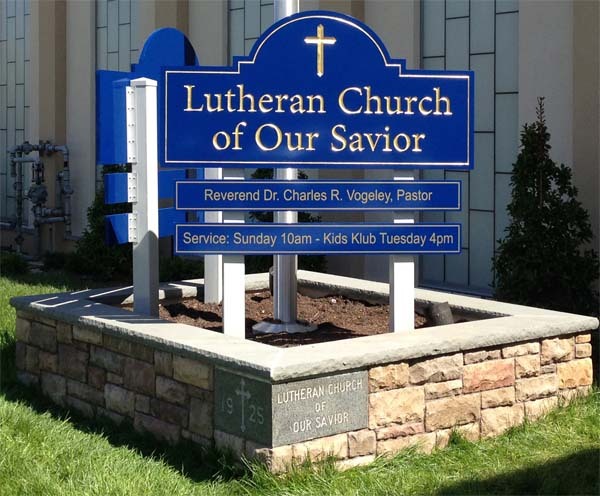 In Port Washington, NY, and all of Long Island, engraved signs are a popular and stylish way to brand your business.